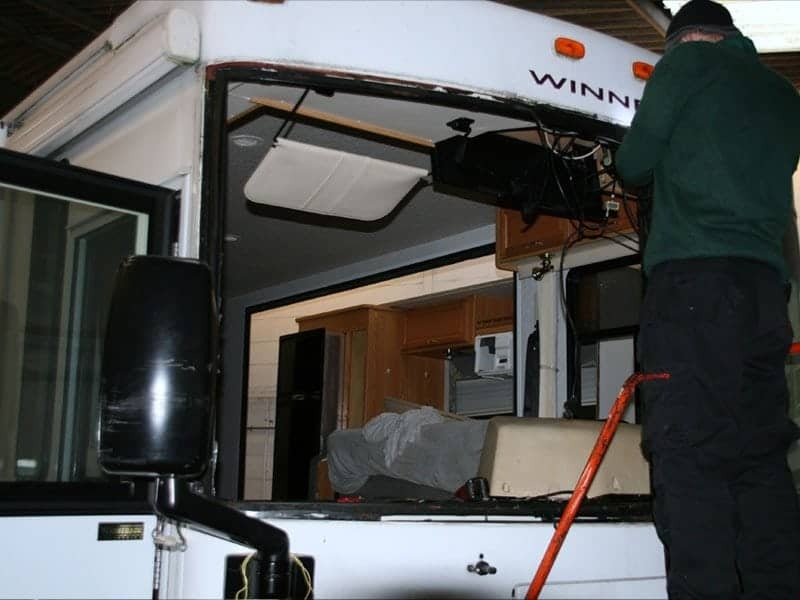 American RV window screens are an expensive component of an American RV motorhome. The problem is to find a company that can supply you a “windshield”, as it is known in America, at a sensible price, and who knows how to fit it correctly. 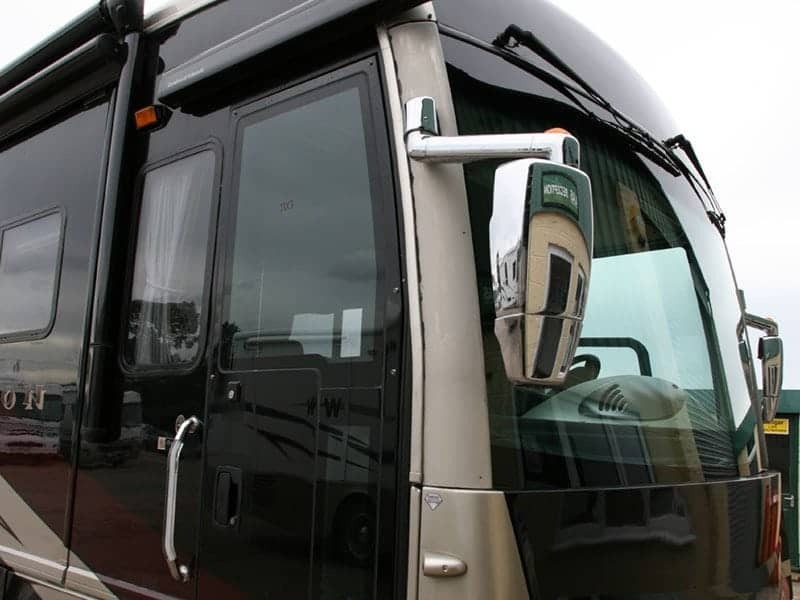 At LAS motorhomes we have supplied and fitted many window screens for American RV motorhomes, so we know most of the pit falls. We know that a lot of insurance companies prefer one supplier and push you all the way to go with them, but if you ask for someone else to supply and fit the window screen, they cannot refuse if your preferred supplier is cheaper. 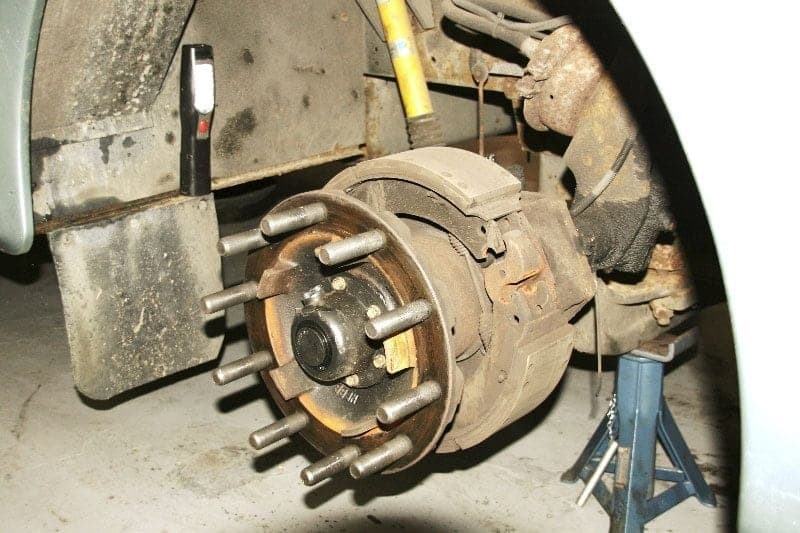 The Insurance company will tell you to contact the “Auto Glass” supplier (pardon the plug). 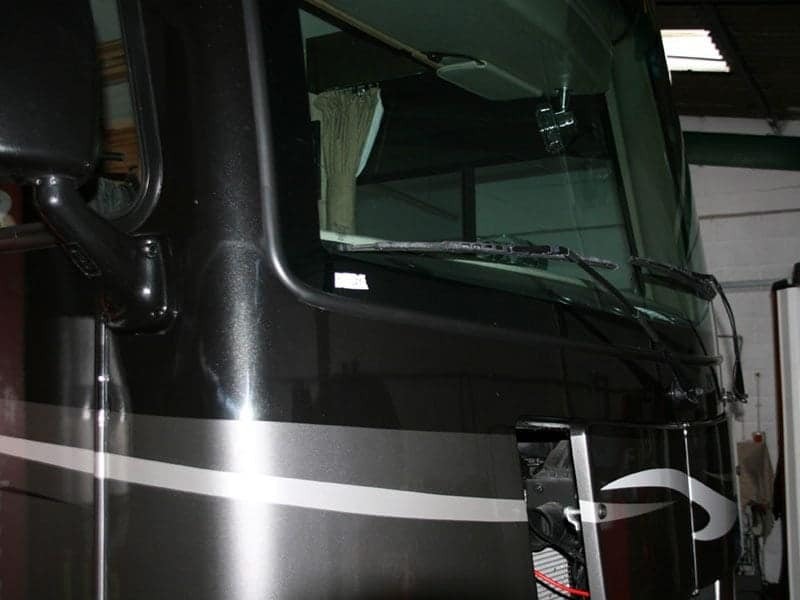 Now they can supply your RV windshield and fit it, but at a very high price. 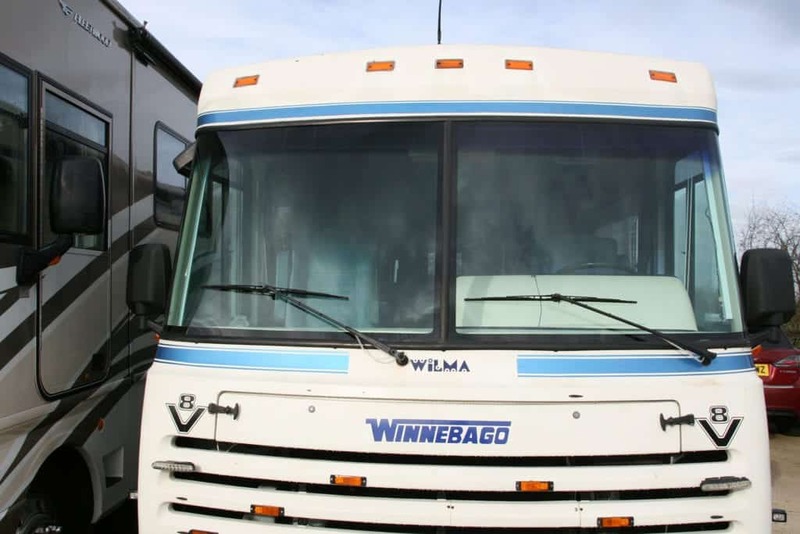 As with 90 per cent of American RV’s, the windscreen is surrounded with special clips holding decorative panels inside, and if the screen is bonded in, there is a decorative rubber trim on the outside. 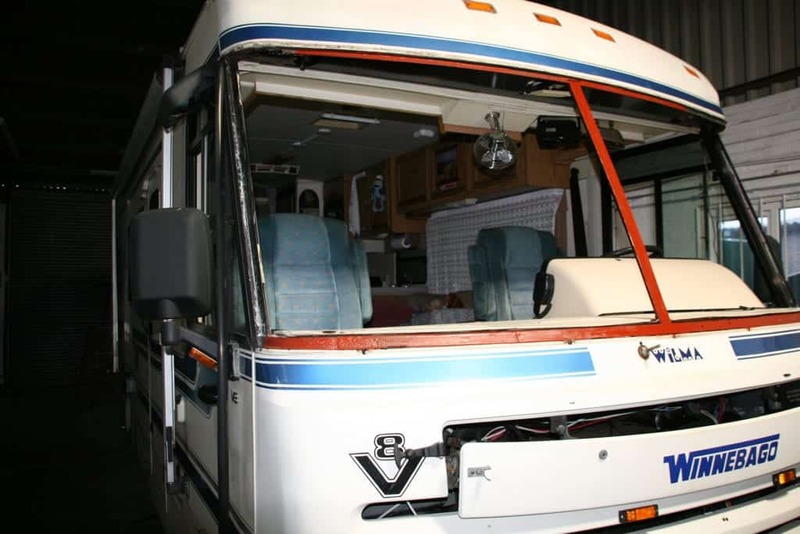 Some of the American RV motorhomes from 2006 have now got body colour coded trim which is glued on up the sides of the window screen. This trim is made up from durable plastic that stretches when removed and cracks the paint. 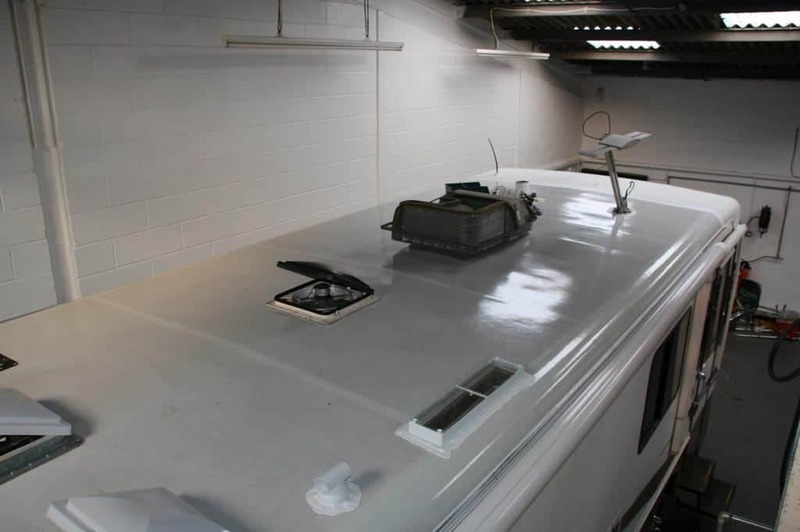 Here at LAS motorhomes we have the equipment to match and respray the panels, something the “Auto Glass” suppliers have not got. If you do need a new windscreen rubber we won’t make excuses and say “the old one will do” we will get you a new one. 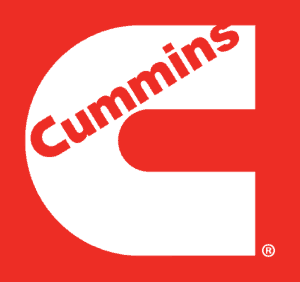 LAS motorhomes pride themselves on their workmanship and know how much your American motorhome means to you. We shut off the inside of the vehicle and clean up afterwards, we don’t ask you to sign on the dotted line and leave you with the mess to tidy up afterwards. We replace window screens inside our workshop; the vehicle is left inside the previous night, so as to make sure the old windscreen is dry. Then we fit the new windscreen and leave it for 24 hours before moving it again. 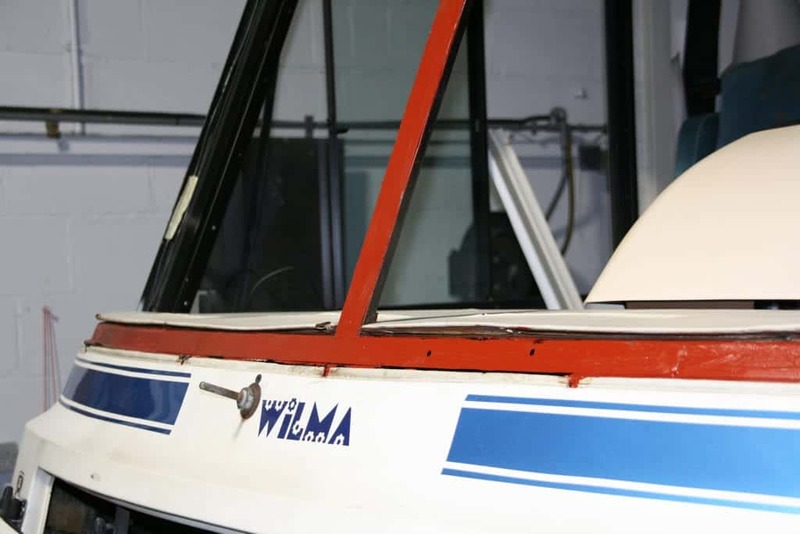 The reason the screen is left inside the night before, is that any dampness around the screen will prevent the sealer from drying and the new windscreen will leak. Another reason to use LAS for your windscreen replacement is that once the old windscreen has been removed other problems can arise. For instance if the old windscreen is removed exposing a badly corroded windscreen fixing frame, the tendency to bodge comes into play. 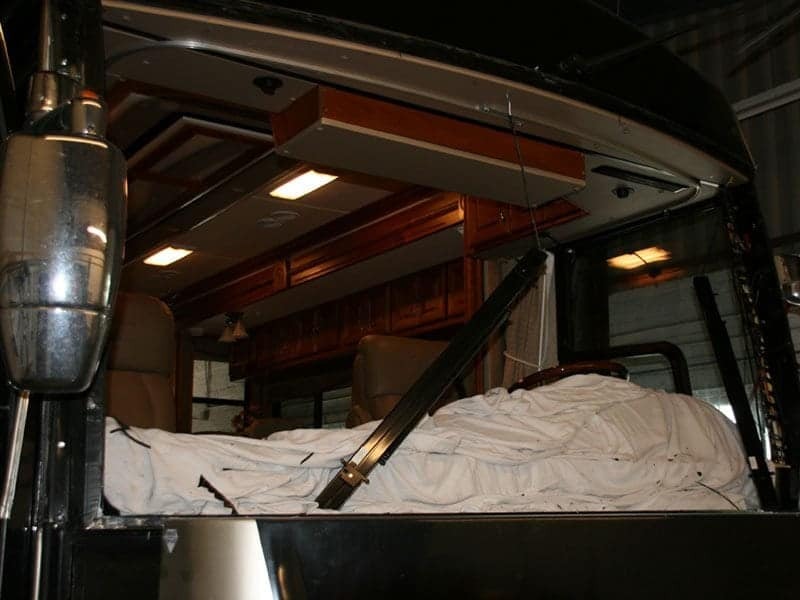 Other windscreen fitting companies have in the past plastered the windscreen frame in adhesive to hide the problem, mobile fitters have not normally got access to the specialist equipment that is required to carry out a quality product. All that happens is the new windscreen is fitted and everyone in the know hopes it will last through the warranty period, if it doesn’t there are many excuses, one of which being blame the vehicle on body twist. When you the owner find out then it is too late. Here at LAS if we come across a problem such as a badly corroded windscreen then we deal with it, bonded windscreens need to be fitted correctly. The windscreen frame needs to be free from corrosion so that the adhesive has something to bond to. If corrosion is left on the frame the adhesive will eventually fail allowing rain water to get between the frame and the glass. 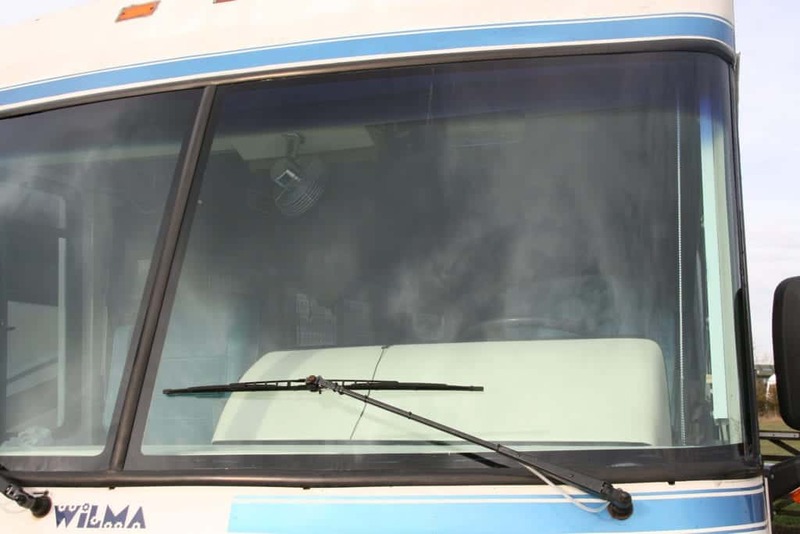 When the adhesive bonds either side of the corroded patches, the corrosion process continues and allows the windscreen frame to expand and crack the screen. What happened in the case of the vehicle above is the screen frame was too badly corroded to allow the screen adhesive to bond. What had to happen next was a new frame was made and welded in place. 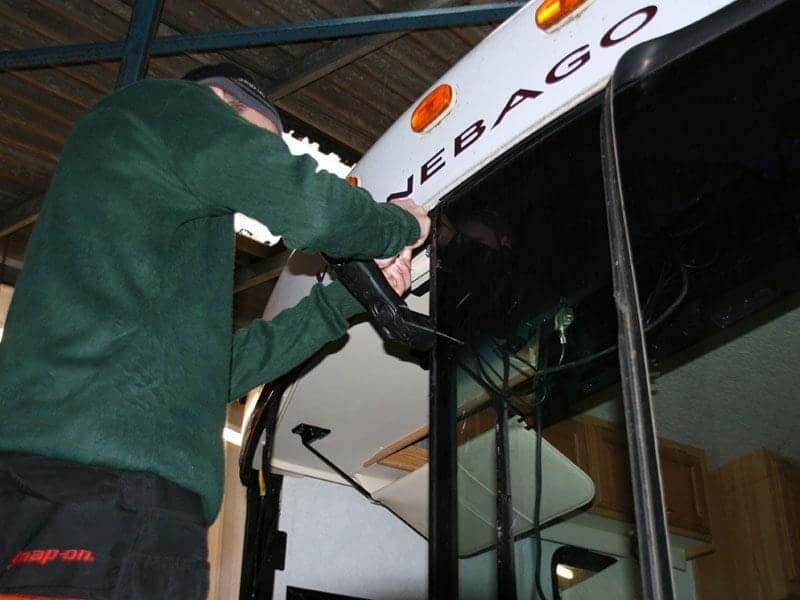 Now with a windscreen frame free from corrosion, the new screen can be fitted knowing that the customer will not have any more problems with water ingress around the screens. These two images show that if you spend the extra time on preparation this reflects on the finished product.